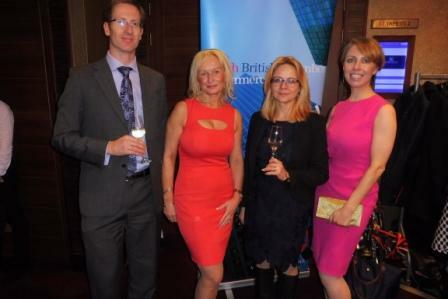 The Czech British Chamber of Commerce held its traditional Annual Dinner for its members and guests. 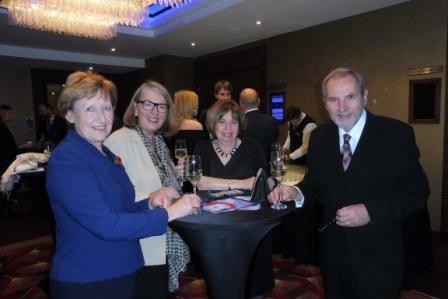 The Czech British Chamber of Commerce held its Annual Dinner which brought together leading business executives and members of the diplomatic community in the UK for an exclusive evening of networking and entertainment. 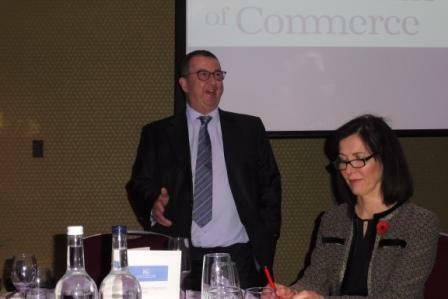 This year, we had the pleasure to welcome H.E. 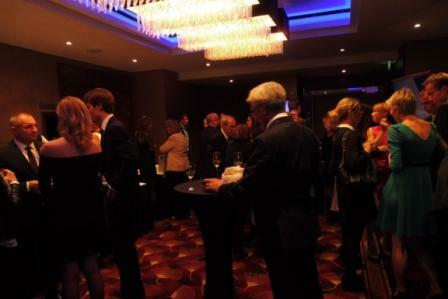 Libor Secka, Ambassador of the Czech Republic to the United Kingdom, as the Guest of Honour and Keynote Speaker.